This week, we’re taking a break from the Old Fan’s Commentary. Don’t worry, it will return. We’ve already got several episodes of Star Trek: The Original Series and The Animated Series recorded. We’re holding back Superman for its 40th Anniversary. Close Encounters Of the Third Kind will be along soon. There’s also a Commentary for ▥▥▥▥ ▥▥▥▥ ▥▥▥▥ ▥▥▥▥▥ ▥▥ ▥▥▥▥ ▥▥▥▥ ▥▥▥ ▥▥▥▥▥ coming up. We’ve no idea when. We’re just making it up as we go along. The Hitchhiker’s Guide To the Galaxy returns after a two-week hiatus. It’s S02E03 of Zaphod Beeblebrox‘s psychotic episode. Otherwise, we’re going full Old-Time Radio with a Martian twist. We’ve also gone a with decidedly Ray Bradbury emphasis. Two shows are adaptations of The Martian Chronicles. The third is an experimental 1973 re-mounting of X-Minus One. The earliest episode, “The Martian Chronicles,” originally aired on August 18, 1950. In 1950, nothing we’ve come to take for granted existed. There was no entertainment of the kind we’ve come to expect. There was radio, movies … and that was all. Audio recordings were unknown because the only reel-to-reel tape recorders were physically huge and prohibitively expensive. The only computers in existence were the size of warehouses. The phone in your pocket can do more, and billions of times faster. Television was a nascent industry, and entirely black-and-white. 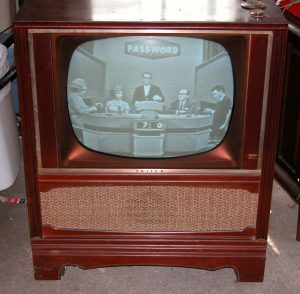 Some homes had TVs, but never more than one. They produced a grainy, low-definition, analog, broadcast-quality picture. The signal could be destroyed by all manner of nearby electromagnetic activity. Running the vacuum cleaner would obliterate the picture. Nearby storms would do the same. If you were too close or too far from a station’s transmitter, the picture would become filled with static. 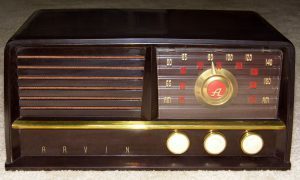 Radio was king, however it suffered from the same problems as television. Sound quality would be unacceptable by modern standards. 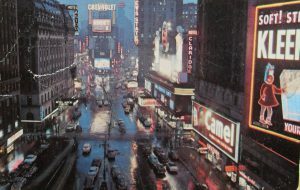 As with modern television, networks provided shows to local affiliates. These shows were exactly the same as today’s TV. There were news programs, daytime soap-operas, dramas, situation comedies, cop shows, detective shows, and science fiction. They had similar stories, told through sound rather than video. There were advertisers as there are today. In two of Sunday’s episodes, the advertisements are included. You’ll immediately recognize one sponsor that’s still in business. Of science fiction, there were two undisputed kings: Dimension X and X-Minus One. Dimension X aired 50 weekly episodes from April 8, 1950 to September 29, 1951. X-Minus One aired 126 weekly episodes from April 22, 1955 to January 9, 1958. X-Minus One was essentially a re-mounting of Dimension X with many of the same production personnel. One can almost speak of both series in the same breath. 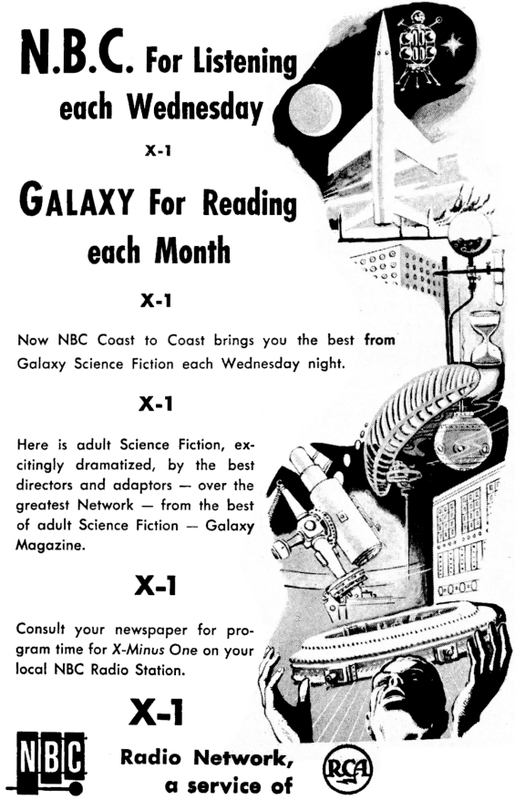 Both featured half-hour adaptations of the best science fiction short-stories then published, from the premiere SF magazines of the time: Astounding and later Galaxy magazines. 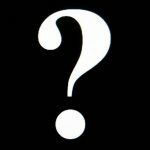 Famous names include Isaac Asimov, Robert A. Heinlein, Ray Bradbury, Kurt Vonnegut, H. Beam Piper, and a host of others. I strongly encourage you to listen to both series. All episodes are in the public domain and are easily-accessible on the Internet Archive. Most stories are of excellent quality. As nearly all originate with the best authors of the day, stories hold up well and can easily be translated to modern times. Audio quality varies. Some episodes only survive because someone with a wire recorder captured from the radio speaker itself. On Tales From SYL Ranch, we try and bring you episodes that survive from the studio masters. Until telescopes improved and probes sent to Mars, some of the best scientists of the day thought that Mars might be habitable and/or inhabited. 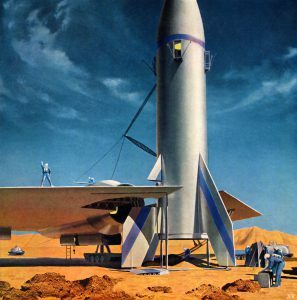 Until the mid-1960s, many serious science fiction stories about a habitable Mars were written. 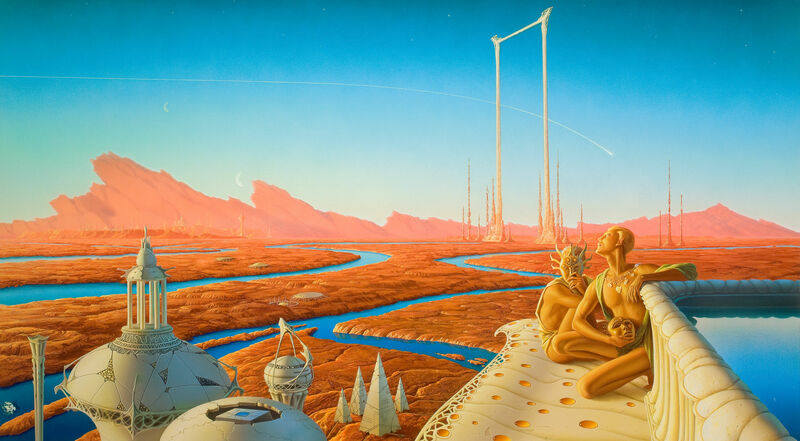 Arguably the the most famous Mars story is Ray Bradbury’s The Martian Chronicles. To attempt to describe it is impossible. We strongly recommend that you read it. While the locale of Mars has long-since been rendered problematic, the story holds up well. If one simply substitutes an extra-Solar Earth-like planet for Mars, the plot and story could be written today. Some projections of technology are also now problematic. 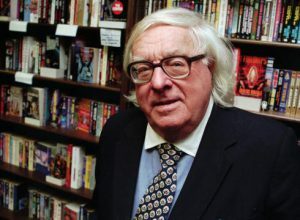 It’s worth noting that Bradbury predicted the Smart Home, though in a more esoteric fashion than we see today. As always, one must remember that writers were projecting forward from 1950s technology. They could never have dreamt of the technological wonderland of 2017. Aside from that, one simply has to use one’s imagination a bit more. Good Old-Time Radio shows let the listener follow the action via sound effects. Mediocre and bad ones (with the exception of Dragnet) narrated. The only narration Sunday is in “The Martian Chronicles.” That’s forgivable given the impossible task of reducing multiple short-stories and novellas to a half-hour show. 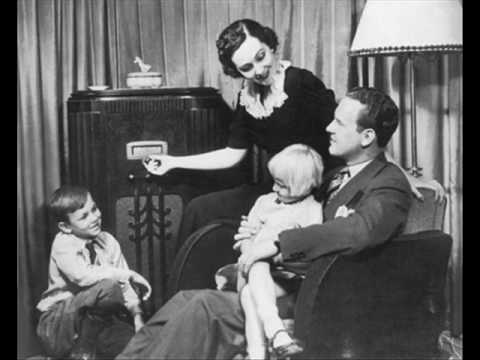 A family gathered around their radio. So sit back and transport yourself to another era where radio was king. Imagine sitting in the living room, the family crowded around the radio, listening in earnest to The Martian Chronicles. As a consequence of the following videos, I’ve added a libertarian rant. It cost me three of the regular tracks, as time was very tight. Listen for Gun Control Kills.